The penultimate month of 2017 is considerably lighter in must-buy video games, but that’s not necessarily a bad thing. After all, gamers’ wallets are still recovering from last month’s unapologetic bombardment of stellar video game titles. That said, November harbours two noteworthy releases: Xbox One X and Star Wars Battlefront 2. While Microsoft’s Xbox One X may be a souped version of an Xbox One, it’s still the most powerful video game console yet. 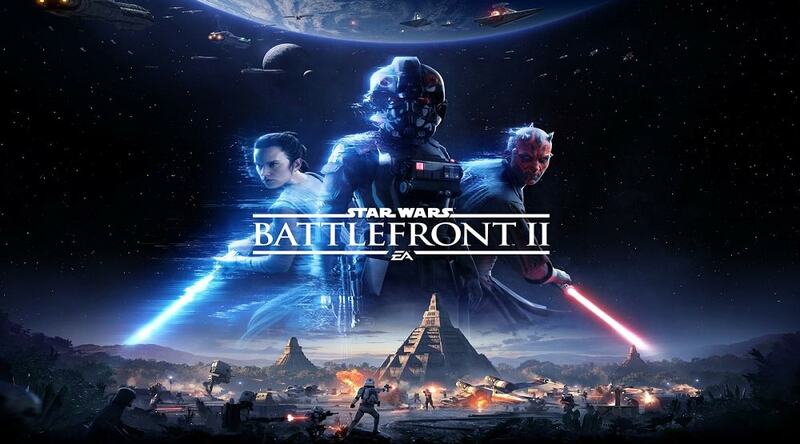 As for video games software, the upcoming galactic Star Wars shooter looks bigger than before with a new promising single-player campaign. Here are some of November’s top releases to keep you warm indoors as hot chocolate season begins. 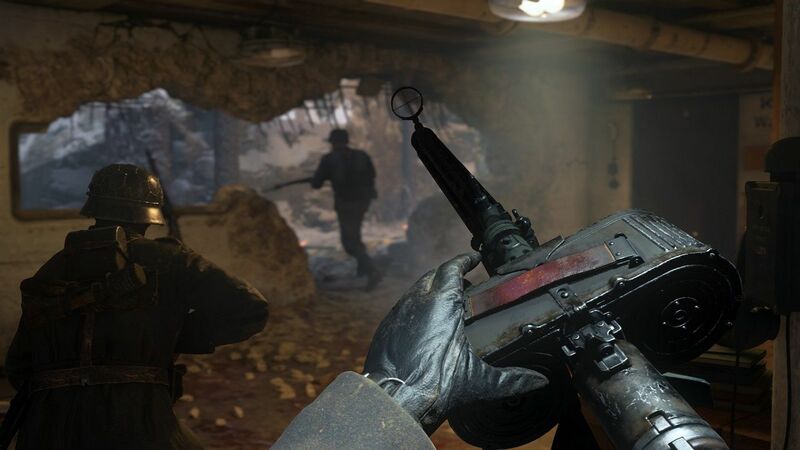 With Call of Duty: WW2, the top-class first-person shooter franchise returns to its World War II roots. Besides dropping the last few games’ futuristic setting, this new Call of Duty also sheds wall-running and double-jumping for a streamlined movement system. War Mode is the major addition to the multiplayer this year as the 6v6 mode has squads fight through objectives like a fixing a bridge or storming a base. While there’s another huge shooter this month, Call of Duty fans will be pleased with Sledgehammer Games’ efforts here. Got $599 to spare? For the gamer who absolutely needs the shiniest video game hardware, Xbox One X has the technical wizardry to be the most powerful console system yet. To be clear, this is still an iteration of the Xbox One series, albeit a powerful one that trims loading times, ups frame rates, and enables HDR mode. All Xbox One games are playable on this system, but there’s a growing list of games being updated to take advantage of Xbox One X’s muscle. Video game tech experts, Digital Foundry, has an essential breakdown of the new system in the video above. Nintendo is giving 3DS gamers a multiplayer party game this month that’ll please loyal Mario Party fans. 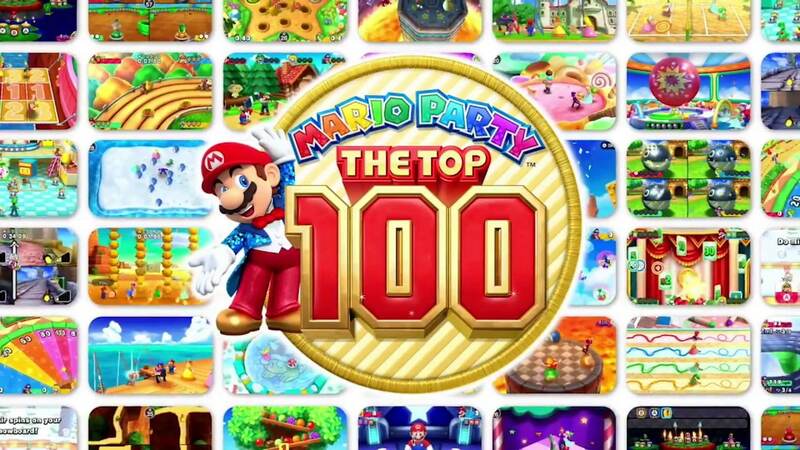 Mario Party: The Top 100 is a mixtape of all 10 Mario Party games on home consoles. Here, gamers will play through a curated list of 100 minigames including the chaotic, fan favourite, Hexagon Heat, from Mario Party 2. Best of all, it supports Download Play, allowing up to four people to play together as long as one person owns a copy of the game! Your Pokemon vacation to the sunny Alola region just got extended as Game Freak is adding some new must-see attractions. These two direct sequels bring new storylines and other gameplay features while retaining the Hawaii-like setting of Sun and Moon. 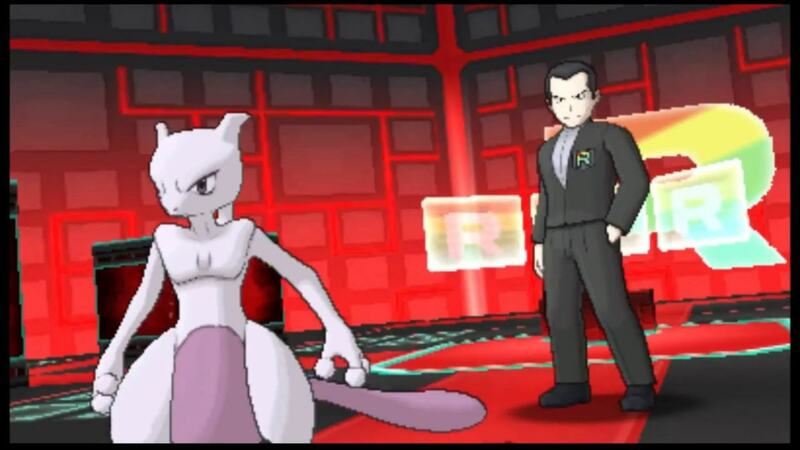 Game Freak also puts in some serious fan service as Pokemon trainers can now face a hodgepodge team of the series’ villains including the first game’s ever-stylish Viridian Gym Leader, Giovanni. Engage in fierce lightsaber battles under towering AT-ATs, fire your trusty blaster pistol behind the cover of Hoth’s snowy banks, blitz through space dogfights with adept X-Wing piloting, and above all, be one with the Force in Battlefront 2. 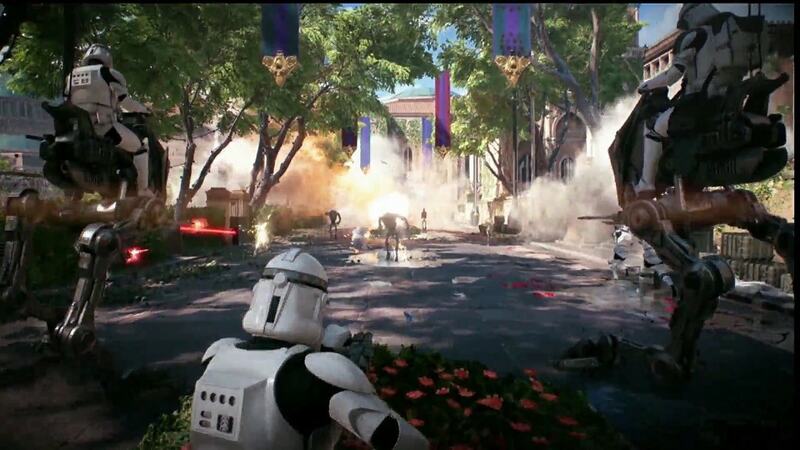 Besides its solid multiplayer, the new single-player campaign is a canon Star Wars story about Imperial Commander Iden Versio taking revenge against the Rebel Alliance after the Emperor’s death. Unequivocally, this is November’s biggest video game release. 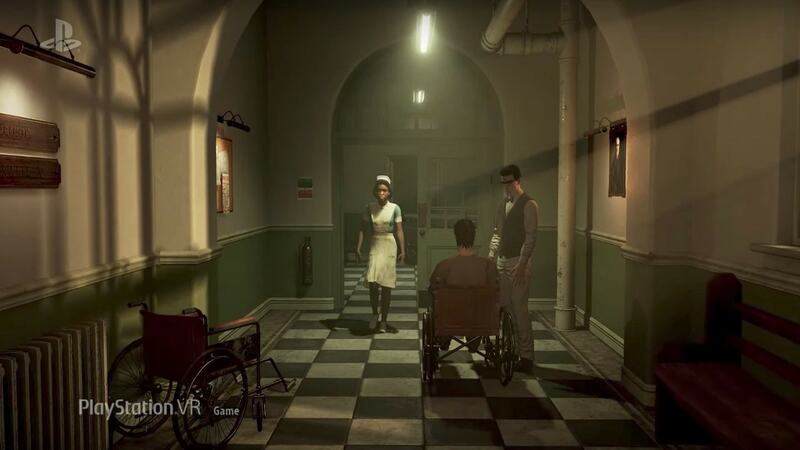 Supermassive Games, the studio behind 2015’s brilliant Until Dawn, is bringing their horror expertise to new dimensions with the PlayStation VR exclusive The Inpatient. You play as an amnesiac inpatient who must learn her identity and hopefully escape the run-down Sanatorium. Like Supermassive Games’ previous work, there is a branching narrative and multiple endings as every choice have dramatic consequences. From under the rotten pizza crust of Shinra's Sector 7 slums, Kenny writes about video game-related news. He also works at East Side Games as a Community Rep.